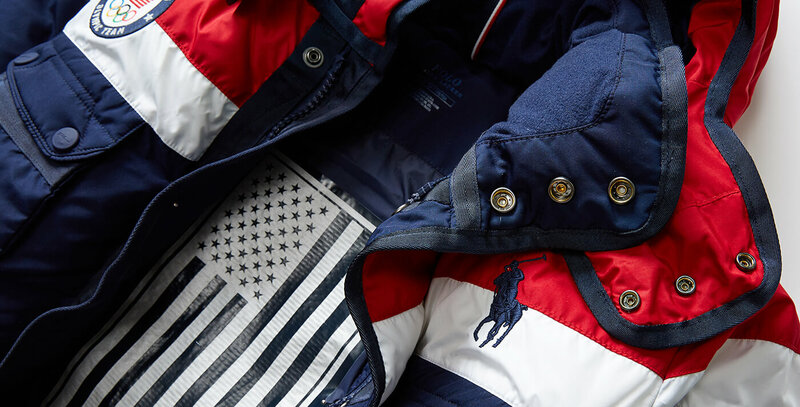 For this year’s US Winter Olympic team jackets, Polo Ralph Lauren integrated nascent DuPont flexible heater technology to actively heat the jacket. 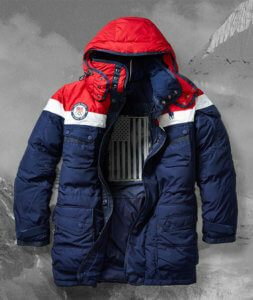 But to power the heaters for up to 11 hours, RL needed to develop a discreet and elegant rechargeable power module that would live in the jacket. Key Tech developed the module concept over several months, balancing many facets of product design including user interface design, material selection and finish, power management, electrical safety and design for manufacturability. For more information, please read this article in the RL Magazine. 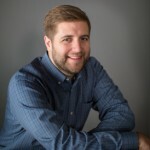 Andy is a Partner and Director of Business Development, responsible for identifying new opportunities for Key Tech. He has a decade of design experience as an engineer and project lead for products including a continuous glucose monitor, neurosurgical injector and laparoscopic surgical tool. Andy is a regular speaker at events such as PDA Pre-filled Syringe and Drug Delivery Partnerships. After he tells you about his kids and recent adventures, ask him what life is like as a “retired engineer”!